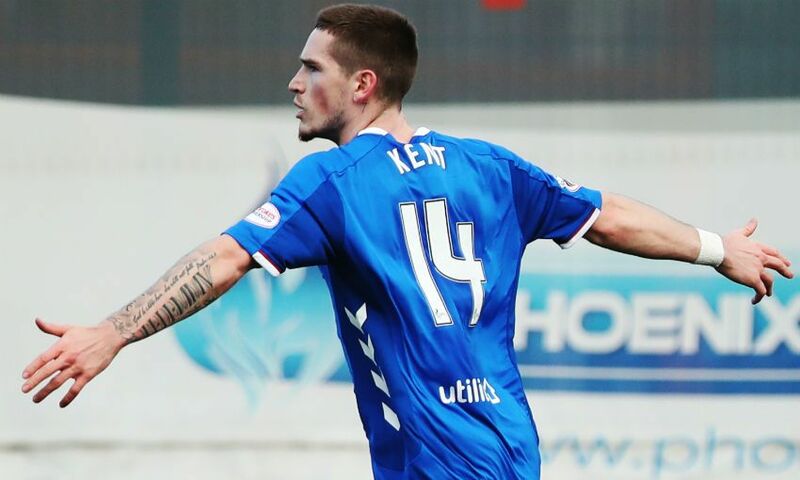 Ryan Kent set Rangers on their way to a 4-1 win at Hamilton Academical on Sunday. The Liverpool loanee’s cool finish, his third goal in eight Scottish Premiership appearances this season, opened the scoring in the latter stages of the first half at the Hope CBD Stadium. Hamilton equalised with 10 minutes remaining, but Steven Gerrard’s team - for whom Ovie Ejaria played the 90 minutes - produced a late three-goal surge to eventually run out comfortable victors. In the Championship, Harry Wilson’s positive week continued as Derby County beat Sheffield United 2-1 at Pride Park. The forward, who scored a brilliant winner for Wales against the Republic of Ireland last Tuesday, completed the full match as Frank Lampard’s side moved within four points of the top of English football’s second tier. There were mixed fortunes for the Reds’ loan contingent across Europe, however. Loris Karius’ Besiktas lost 2-0 to Goztepe, but Sheyi Ojo came off the bench as Stade Reims drew 1-1 with Angers in Ligue 1 and Taiwo Awoniyi also appeared as a substitute as Gent defeated KV Oostende 4-0. Elsewhere, Corey Whelan played as Crewe Alexandra won 1-0 at Stevenage, Herbie Kane featured in Doncaster Rovers’ 3-3 draw with Gillingham and Adam Bogdan’s Hibernian lost 4-2 to Celtic.